I have often wondered what it would take to become a rock star winemaker like all those Napa Valley celebrity-style winemaker's .... you know the Heidi Barret's and Helen Turley's of the wine world. 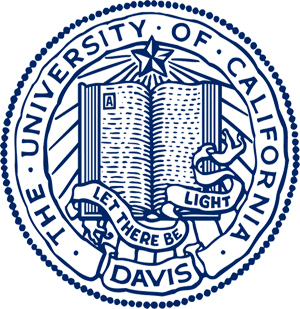 Well, when searching out the best viticulture and enology programs in the world, one immediately thinks about the program at the University of California Davis. 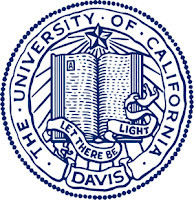 Many of today's top American winemakers are graduates of the program at UC Davis, and although it's not entirely mandatory to have a degree in order to become the next great thing in the wine world, it's not a bad idea to consider learning from the best. The following is a link to the general admissions overview page where you can get all the information you need in order to decide if you can and still want to become Napa's next great winemaker!